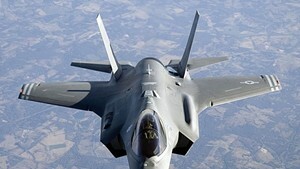 Citizen efforts to halt the arrival of the F-35 fighter jets appear to have come up short. Secretary of the U.S. Air Force Heather Wilson confirmed this week that the planes are still on schedule to arrive at Burlington International Airport next year. The letter dated May 22 from Wilson to Mayor Miro Weinberger came in response to a city council resolution that requested the Air Force find a new mission for the Vermont Air National Guard. The resolution also included a series of questions about the safety and noise of the planes. The Air Force's response? The basing is a done deal. "This decision was finalized in 2013 after a 48-month review which assessed 205 locations and concluded that the Burlington International Airport was the best Air National Guard option," Wilson wrote in a letter to Weinberger. "If that decision were to be reversed, the Vermont Air National Guard would likely lose their flying mission upon the retirement of the F-16s." With a decreased need for Air Force bases and aircraft since the Cold War, the letter continued, "competition to secure new missions is fierce." Wilson estimated that the Air Force would make $100 million in capital expenditures in Vermont during the next five years, and would spend $50 million on salaries annually. Gov. 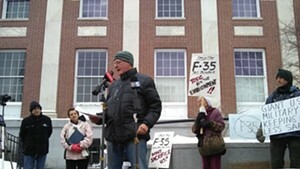 Phil Scott, along with Vermont's three-member congressional delegation, support the F-35 basing in Burlington. Citizen opponents have been fighting the jets for five years. They have filed a lawsuit against the Air Force — which was dismissed — held protests, and, most recently, gathered signatures to get the measure on the Town Meeting Day ballot. 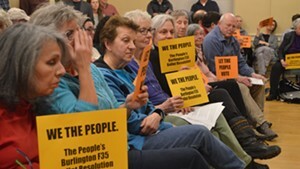 Burlingtonians voted 55 percent to 45 percent to advise the city council to halt the basing of the fighter jets. 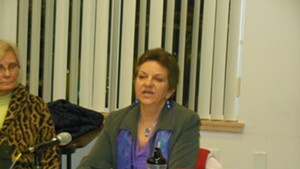 Later in March, the Burlington City Council voted to send Wilson a letter expressing the voters' request. Weinberger, though, refused to sign the council resolution, instead writing Wilson to reaffirm his support for the jets. 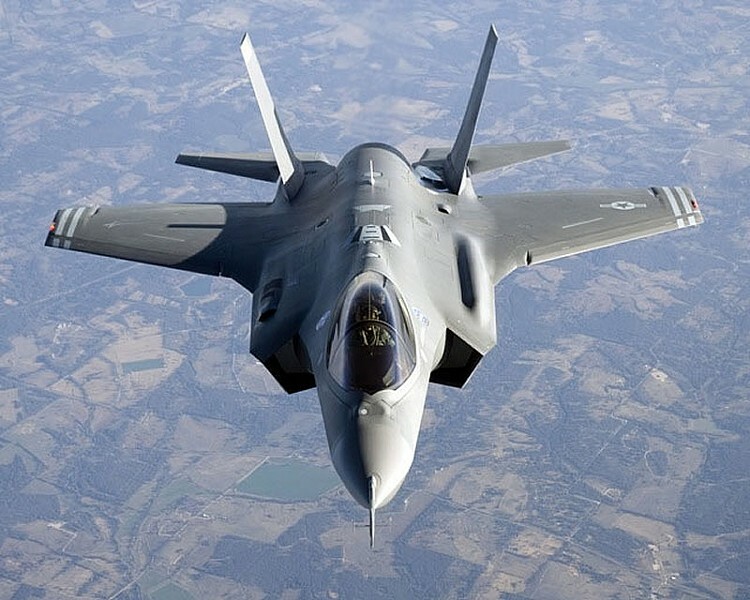 Now, the F-35 opposition may have finally exhausted its options. Steven Cray, adjutant general for the Vermont National Guard, responded by thanking Wilson for her decision. 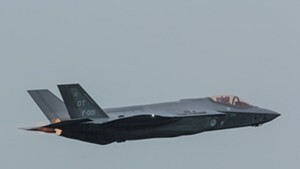 "The men and women of the Vermont Air National Guard continue preparing for the arrival of the F-35 in September of 2019," Cray said in a statement. "We will be ready."